Repair windows media player errors with the free online microsoft fixit tool! 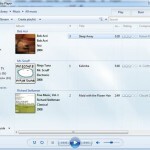 Windows Media Player 12 for windows 7 is a popular free player to play videos and music. Though it supports a wide variety of audio and video file formats and provides a number of features, users may sometimes face issues due to corrupt library files (DLLs), other incompatible players, improper setup and more. 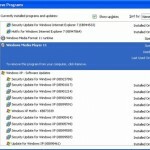 If you go to the microsoft forums, you may often find a number of threads where people complain that WMP 12 doesn’t play their videos or they see a blank screen and so on.There are a number of reasons on why this might occur.These issues are not common to WMP 12 but are often faced with windows media player 11 for vista and xp too. Note: While WMP 12 is for windows 7 and is an integral part of the OS, you could download windows media player 11 for vista and xp.You could also download windows media player 12 for windows 7N and KN editions. Many times, these issues with windows media player could be resolved by inserting the windows 7 or vista installation disk into the dvd drive, and running the command “sfc /SCANNOW” to replace the corrupt DLLs. 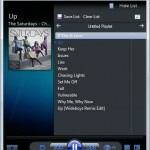 Microsoft has now released a free fixit solution to address various issues faced with windows media player. 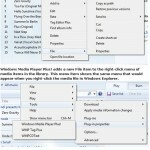 This microsoft fixit solution fixes the following kind of problems with the media player. If you do like to try WMP 12, you could get a free windows 7 copy like the Windows 7 Enterprise trial and try all the features and enhancements in the latest OS. 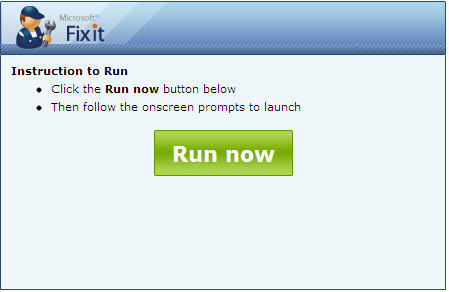 You could also check out our article on how to get windows 7 for free. If you already use windows 7 and have the latest media player, you could download windows media player 12 skins to dress up your player and enjoy your favorite movies and music. You could also try a number of plugins like the free windows media player lyrics plugin and WMP keys. You can also free download windows media player plus to enhance your experience with the default player for windows 7, vista and xp. If you have any new media file format, you could download the free media player codecs for windows and play the video and audio files. How to fix an Windows Media Player 12 Error!